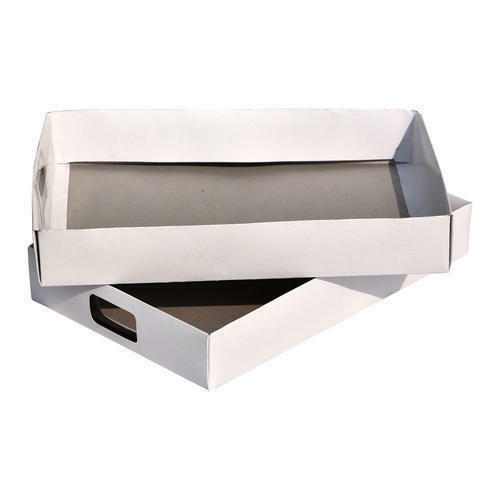 With honest intentions to improve the standing we have earned in this arena, we are offering a distinct collection of Shirt Packaging Box. Sami Designing & Packaging is a well-known manufacturer of Packaging Box, Corrugated Box, Printed Stickers, Paper Bag. All these products are quality assured by the executive to ensure longer life. Highly demanded, these are accessible from the market in different sizes and designs.